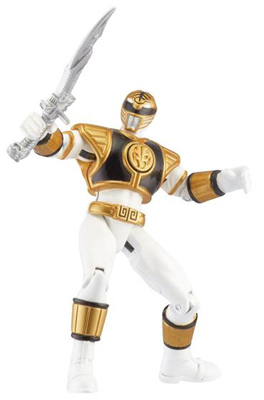 Our seventh reveal in the "Win What You Want" Giveaway is the White Ranger from Bandai's Mighty Morphin Power Rangers line. 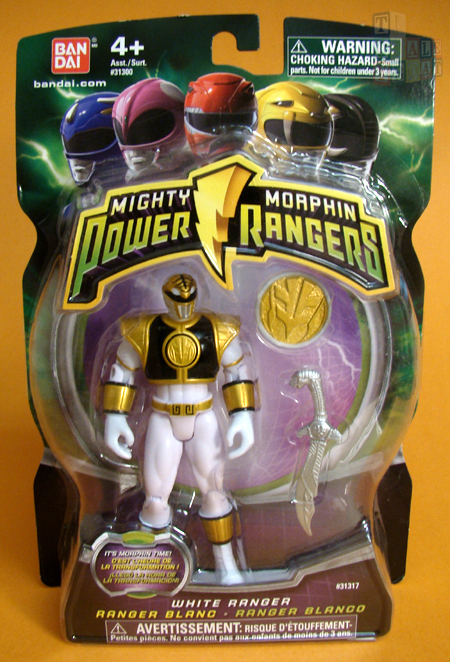 The first series of Bandai's MMPR relaunch could be found in abundance at most retailers, but subsequent series featuring the White Ranger and powered-up versions of the original male Rangers were much more scarce, causing Rangers fans to scramble to scoop up whatever they could find. The phrase of the day for Tuesday, March 13 is "It's morphin' time!" Post that phrase exactly as it appears here as a comment to this Facebook post and your entry is complete for today.